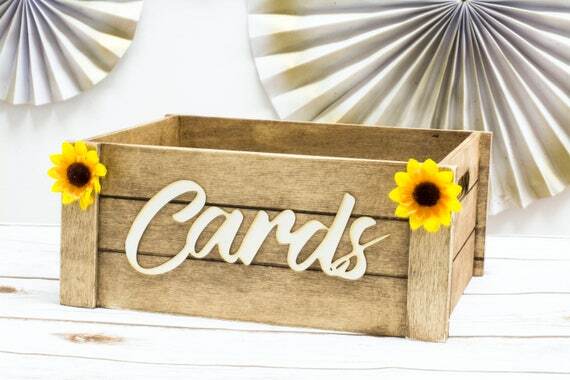 This is the perfect card box to hold your best wishes for your wedding day . The chest has rustic look and has wooden CARDS sign . Please make sure that you read our policies before purchasing !